A comprehensive look at the entire supply chain, not just how items come into the factory from suppliers or go out on the way to customers, but how they flow through the factory as well. Backed by 30 years of experience, The Supply Chain Manager's Handbook recognizes the supply chain as the lifeblood of any organization and explains how any decision made concerning one part of the supply chain affects other areas of the organization. Written in sections that concern certain aspects of the supply chain, this book is intended to help Supply Chain and Senior Managers alike to see the supply chain as an interconnected whole, and to help them make the best decisions concerning their overall business strategy. 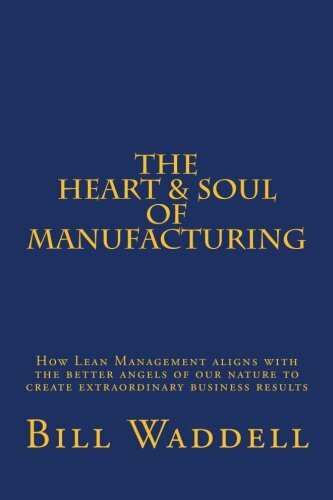 A refuation of the cold, numbers driven "business as usual', The Heart & Soul of Manufacturing lays out the moral and ethical underpinnings of Lean philosophy. In a contemporary business culture that assumes that layoffs and factory closings are simply the price of doing business in order to be cost effective, the principled manager may feel that they must betray their conscience in order to be competitive in today's world. 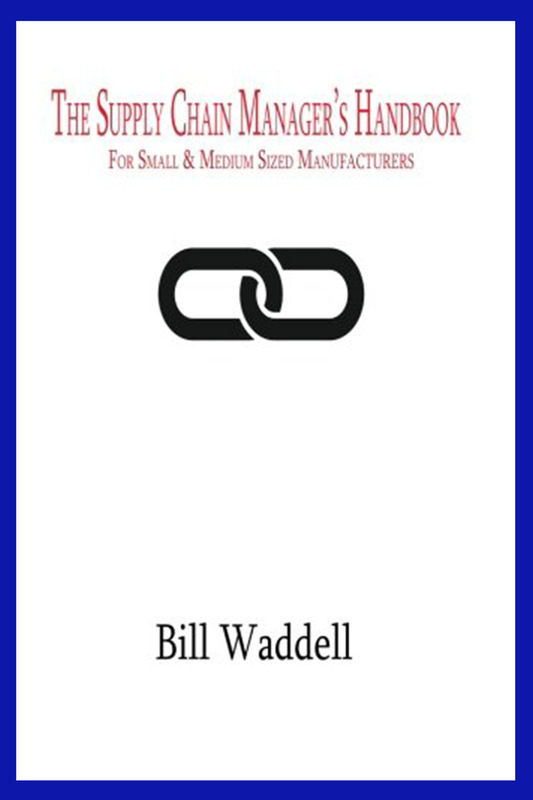 In this enlightening book Bill Waddell explains why not only is that not the case but how by applying their moral and ethical principles, along with an understand of Lean techniques and philosophy, the principled manager can take their business success to well beyond what is though possible in the harsh, cut-throat world of traditional manufacturing. 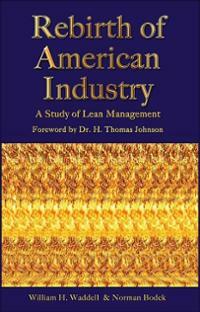 Published in 2006, Rebirth of American Industry was Bill's first book. 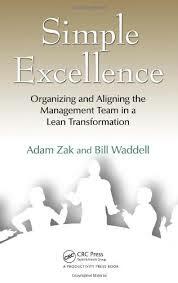 With his characteristic straight forward style, Bill explained the history and motivation behind Lean Manufacturing in a way that made the generally misunderstood concepts of the Toyota Production System understandable to even non-business minded readers. Rebirth of American Industry set the tone for a writing career that doesn't pull any punches and isn't afraid to point out the absurdity of the status quo. From 2005-2010 Bill could be found on the Evolving Excellence blog where he and fellow Lean thinker, Kevin Meyer, advocated Lean thinking, offered their insight on Lean Leadership principles, and generally railed against the business-as-usual mindset of companies laying off workers, closing factories, and moving manufacturing over seas. 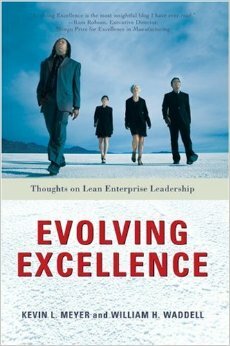 In 2007, they compiled some of their best blog posts into Evolving Excellence: Thoughts on Lean Leadership. As a collection of articles, Evolving Excellence makes for an easy read on a variety of topics that a reader can pick up or reference at their leisure.